Morocco. 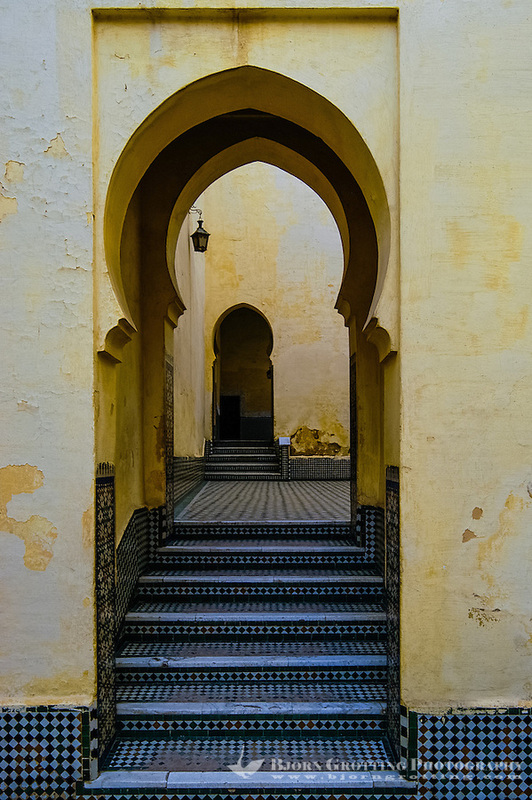 The mausoleum of Moulay Ismail in Meknes. Portal shaped as a keyhole.